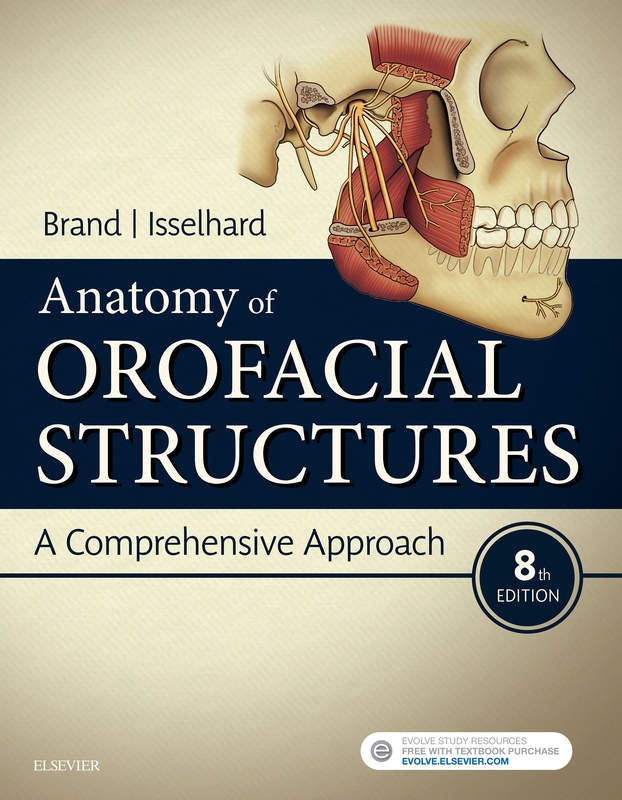 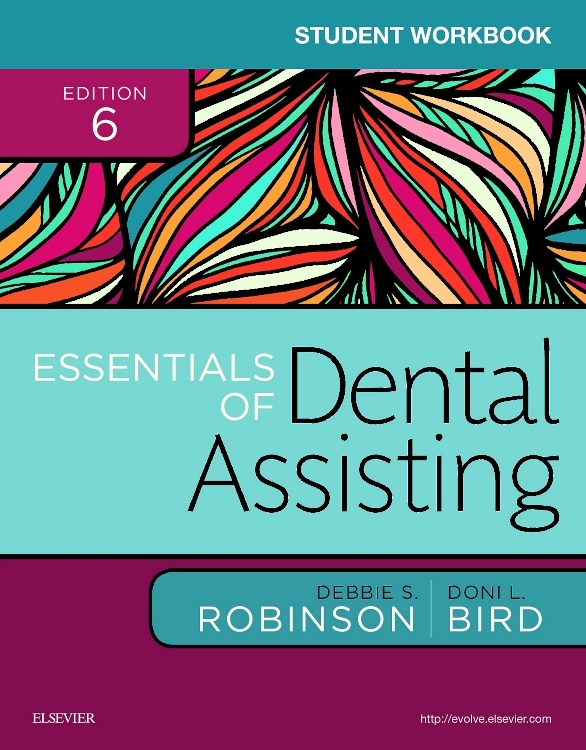 Get more practice with essential dental office skills! 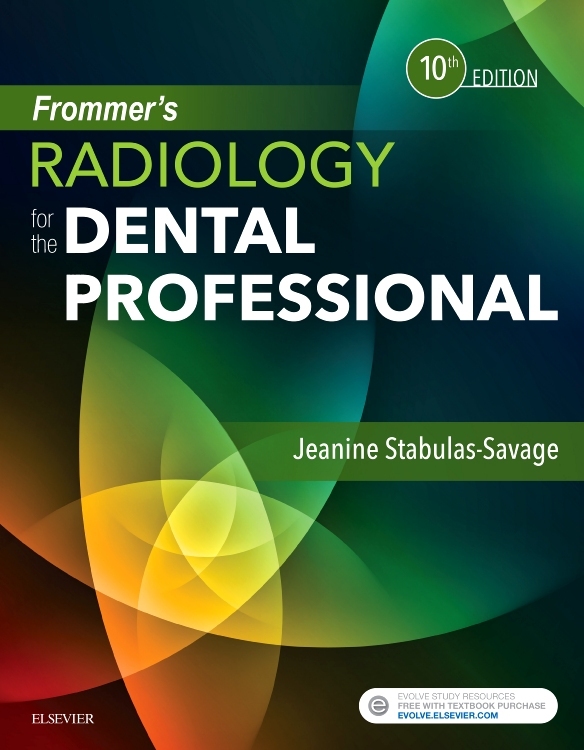 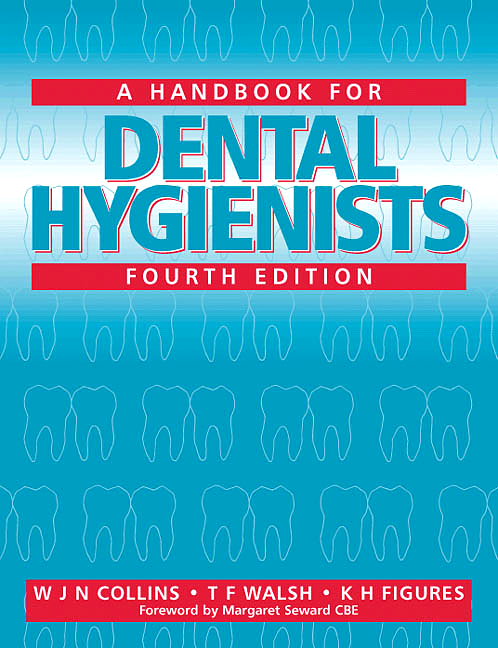 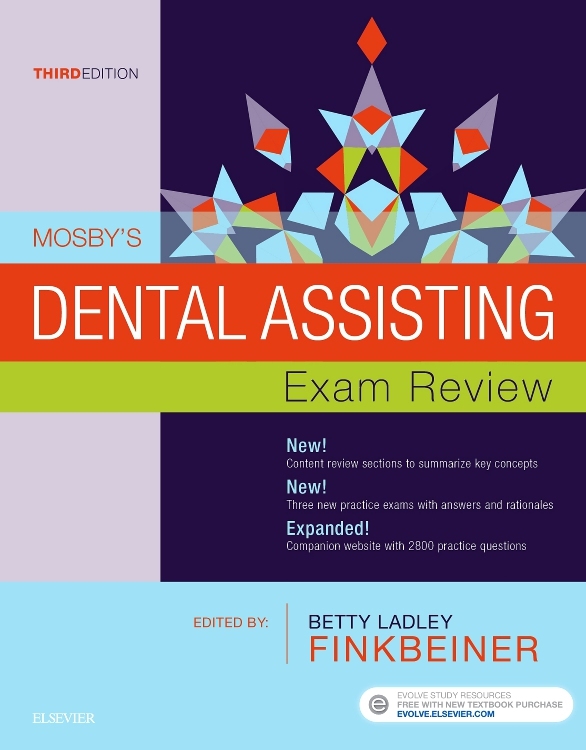 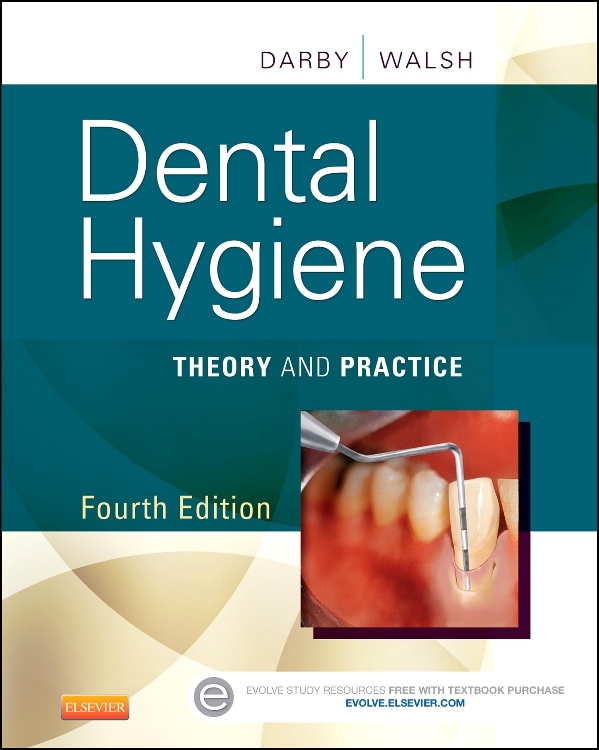 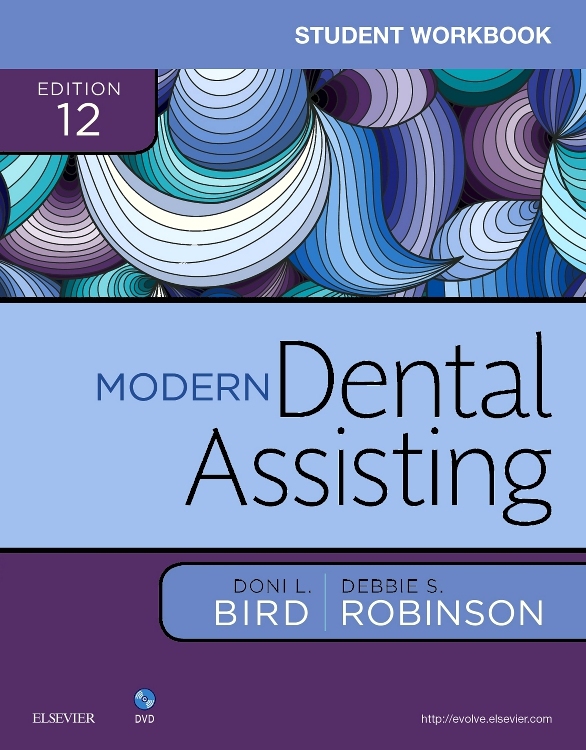 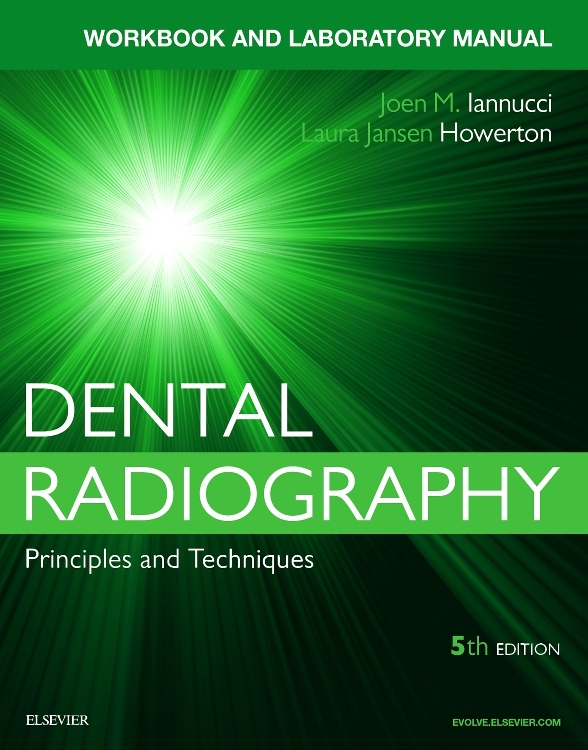 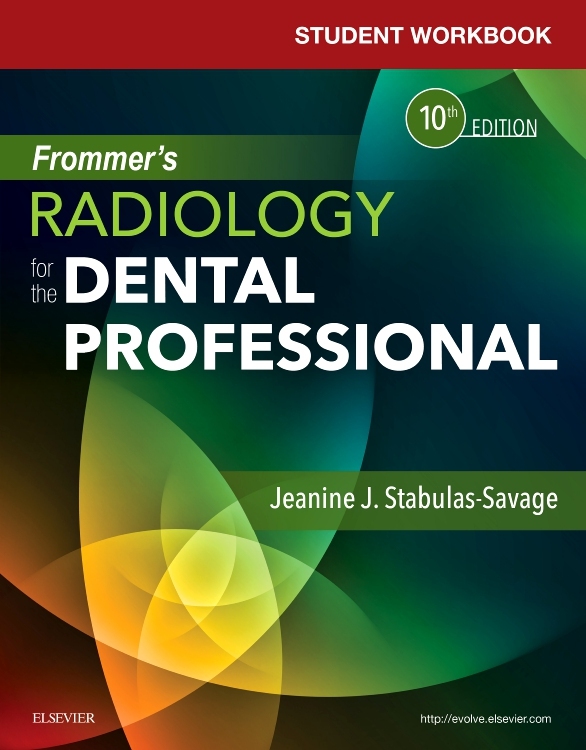 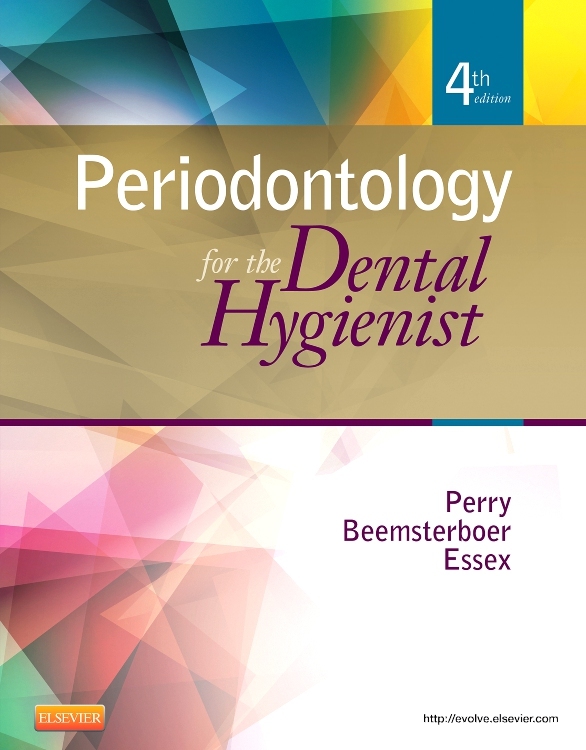 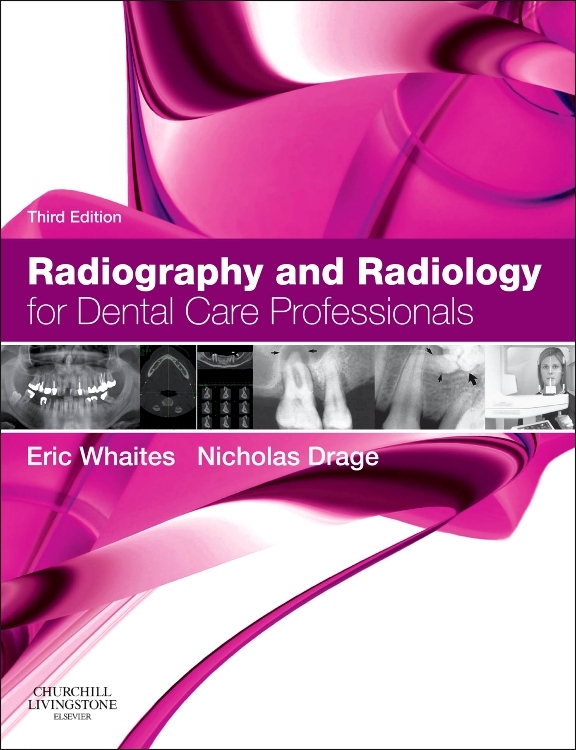 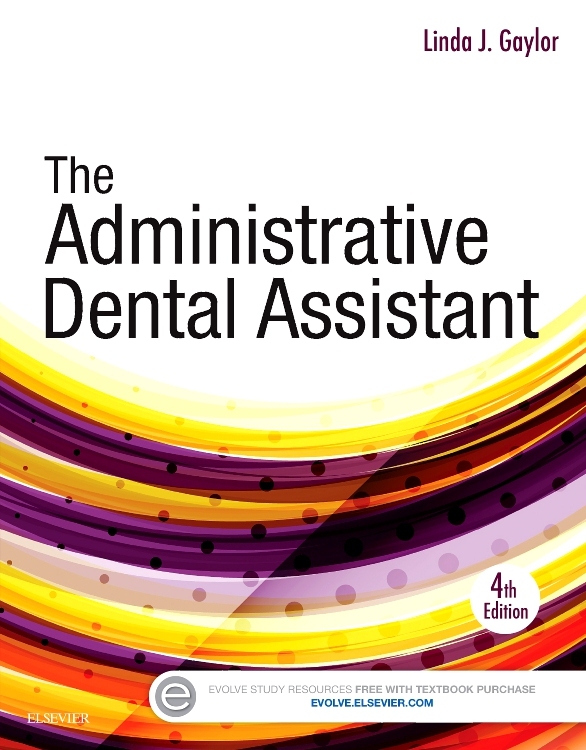 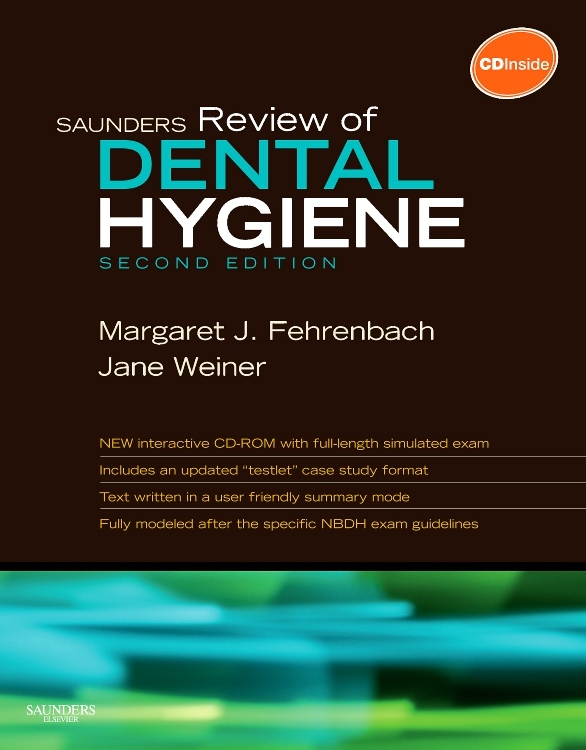 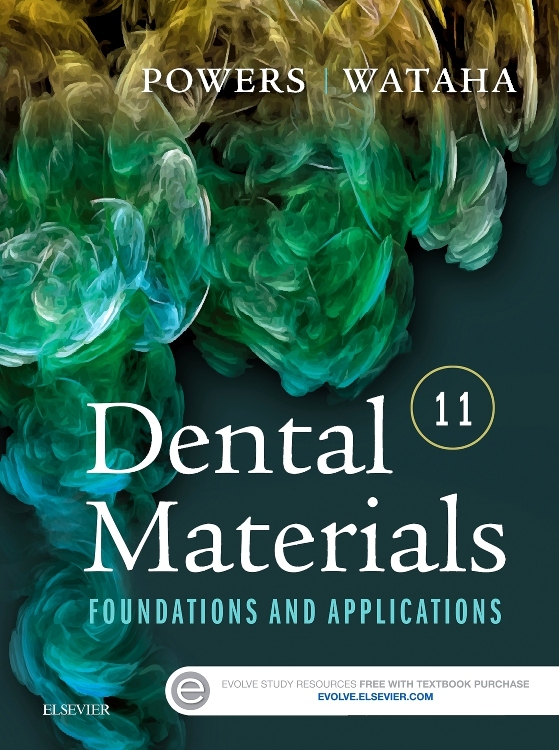 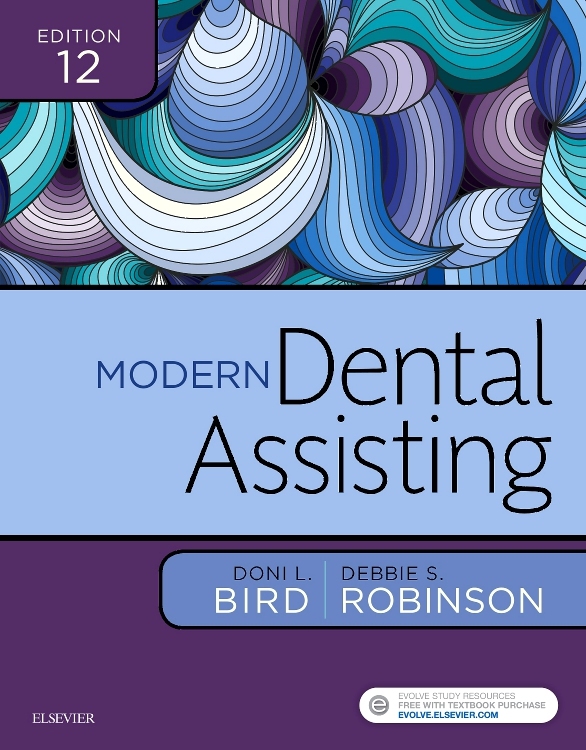 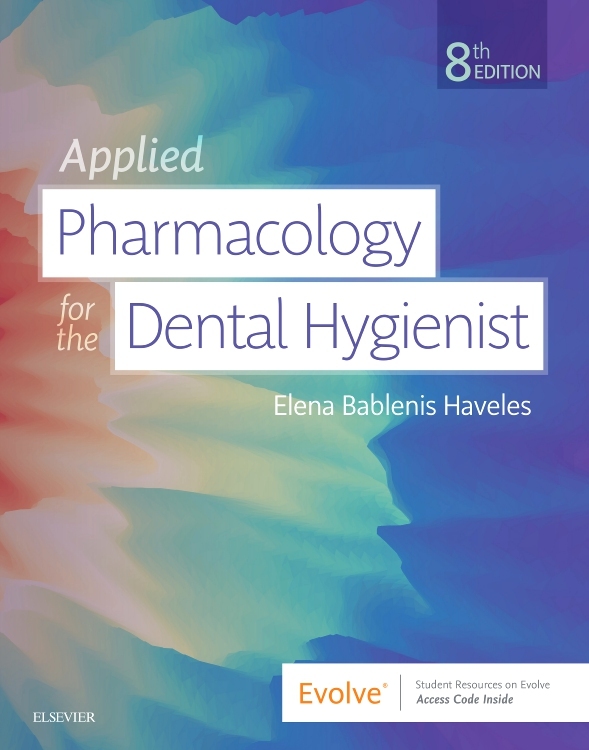 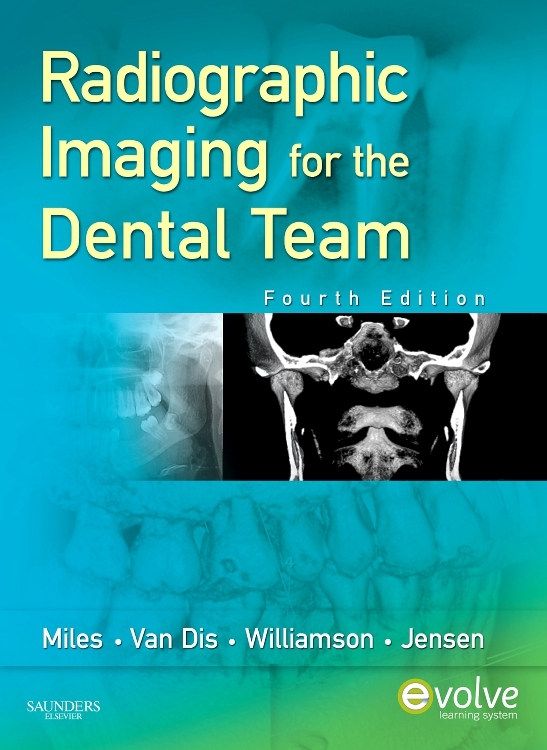 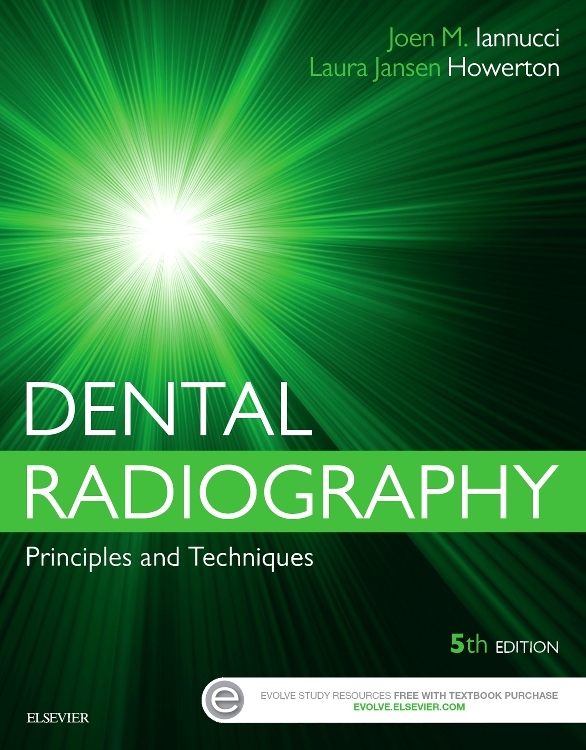 Corresponding to the chapters in Practice Management for the Dental Team, 7th Edition, by Betty Ladley Finkbeiner, CDA Emeritus, BS, MS, and Charles Allan Finkbeiner, BS, MS, this workbook includes an EagleSoft practice management CD-ROM. 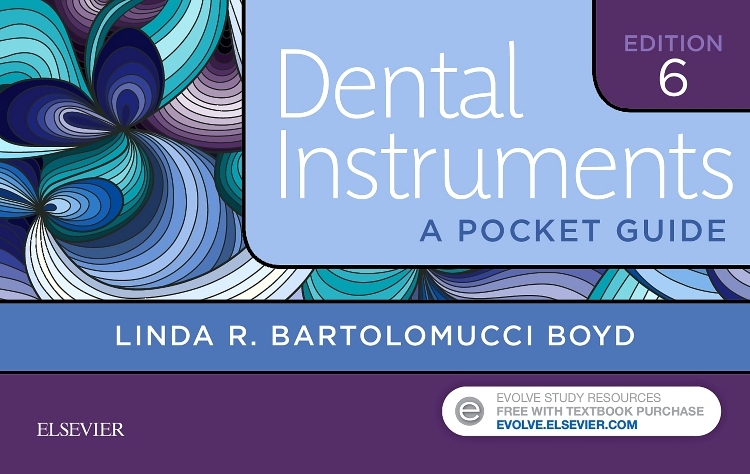 Interactive exercises help you gain realistic office experience, from learning the technology to managing patient information to completing financial procedures. 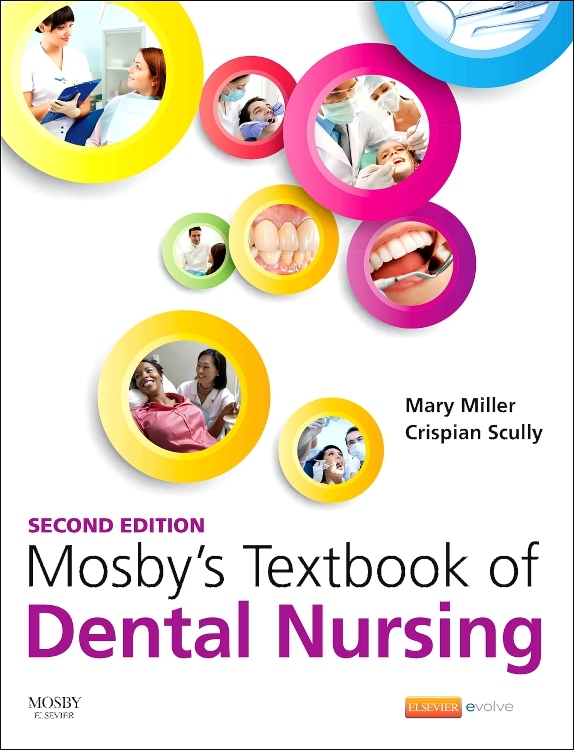 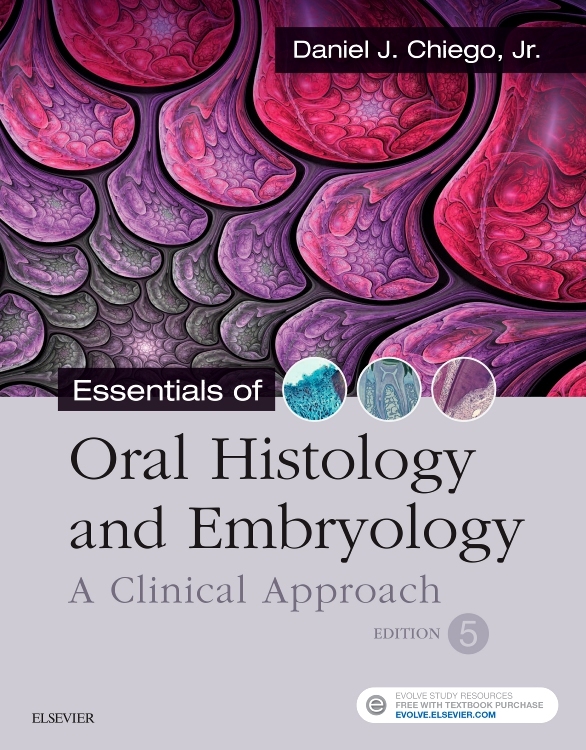 The workbook also includes summaries of textbook content, learning objectives, practice questions, critical thinking exercises, and online assignments. 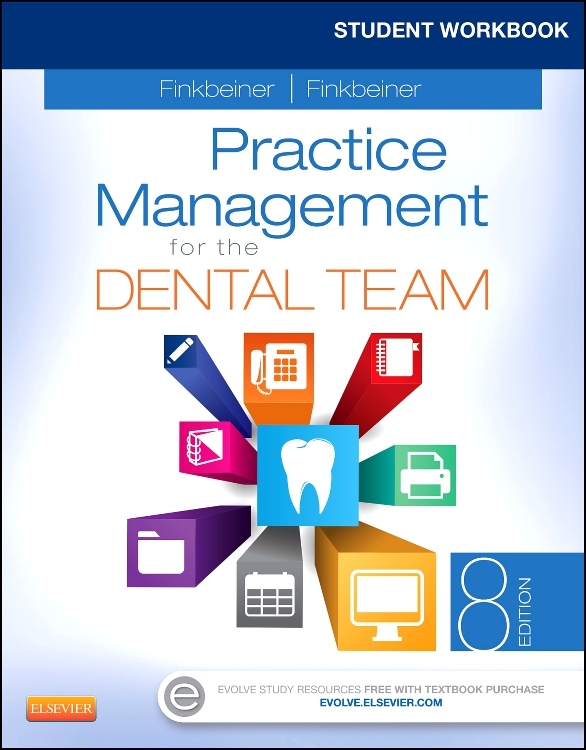 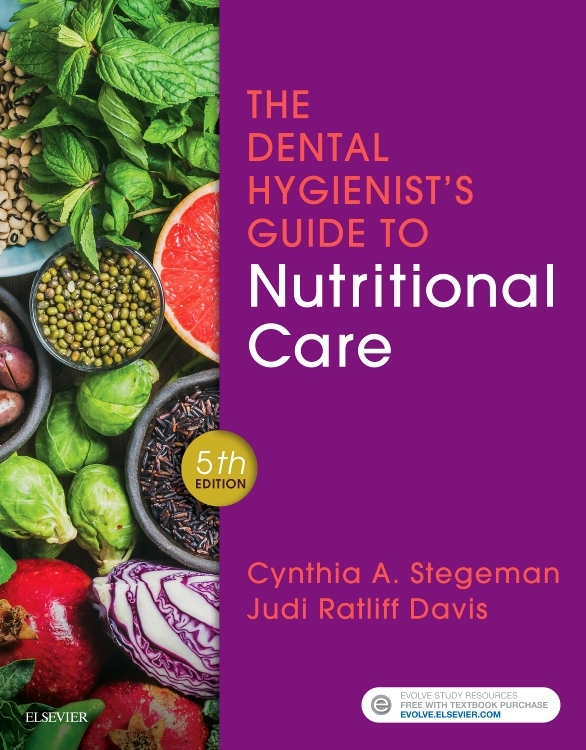 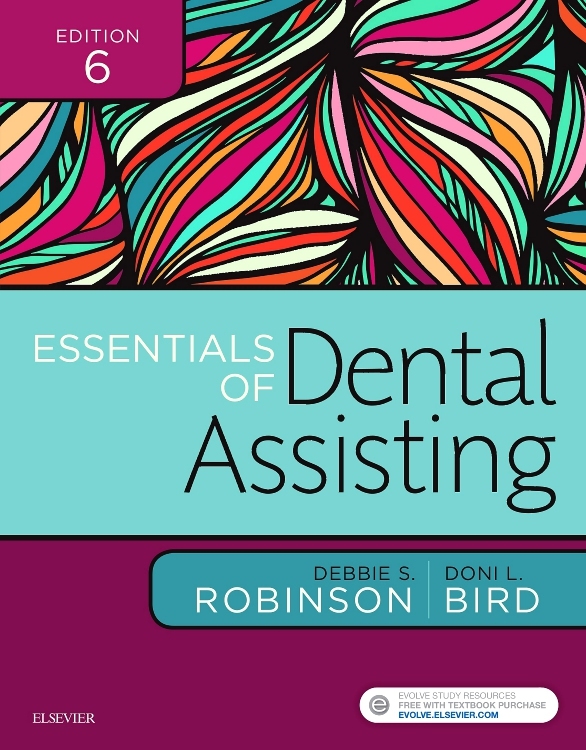 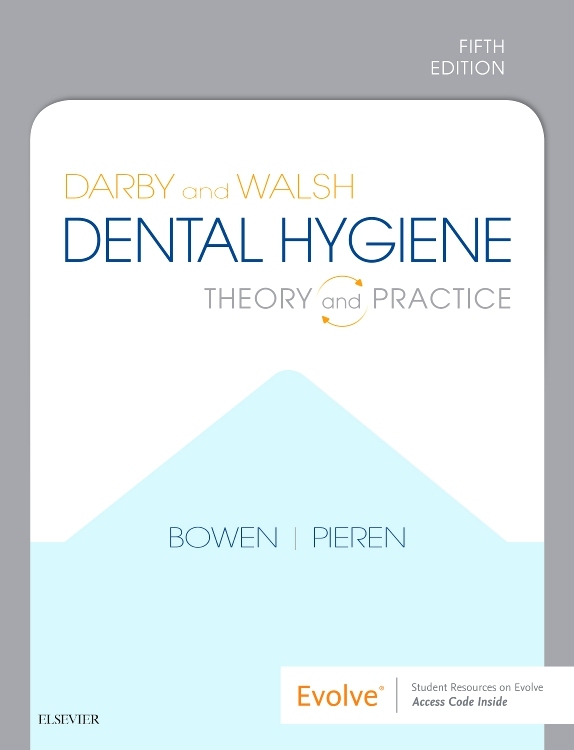 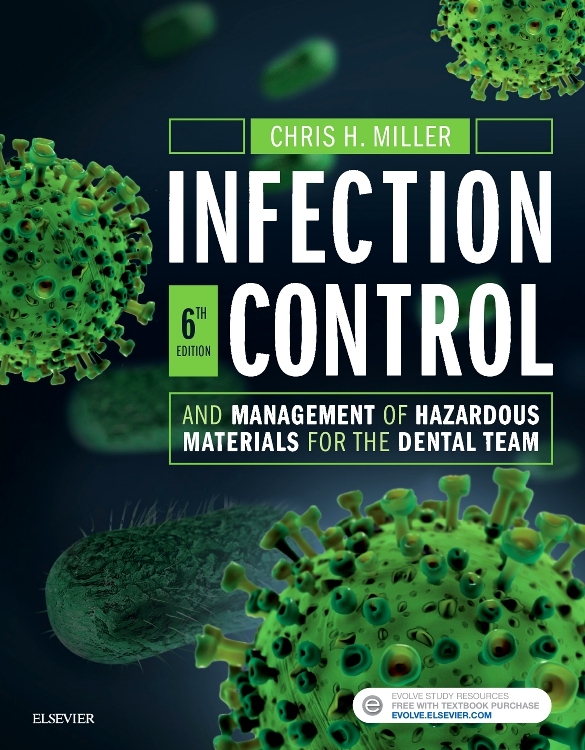 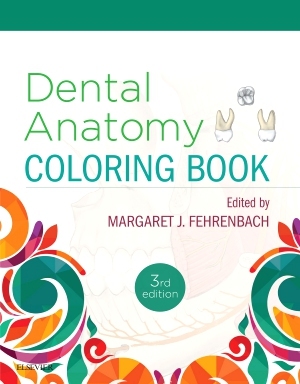 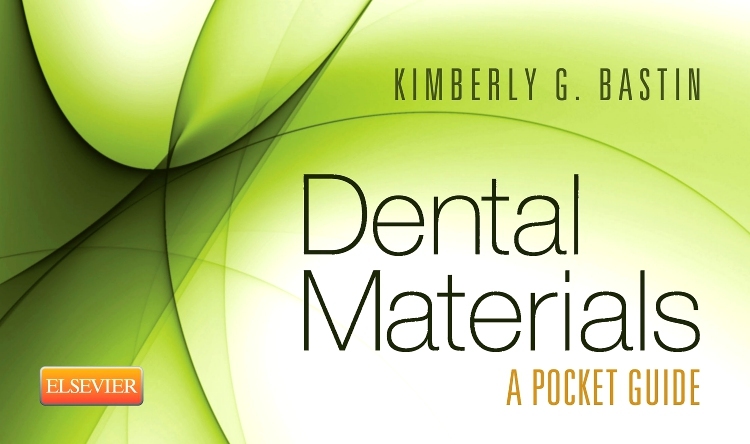 With these valuable resources, you'll learn to perform all dental office functions!